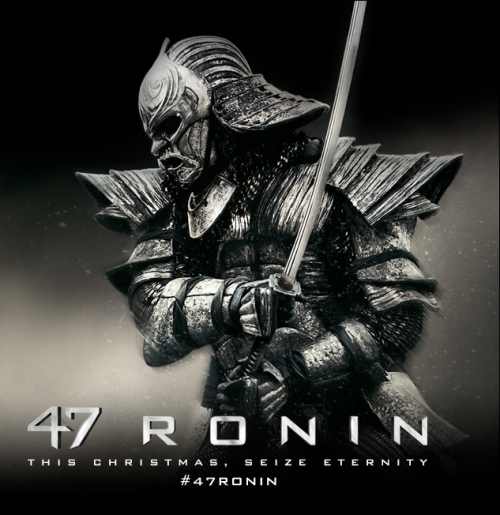 I’m looking for pure entertainment out of this list and the movies topping it are Achorman 2, Delivery Man, Homefront, I Frankenstein, and 47 Ronin. 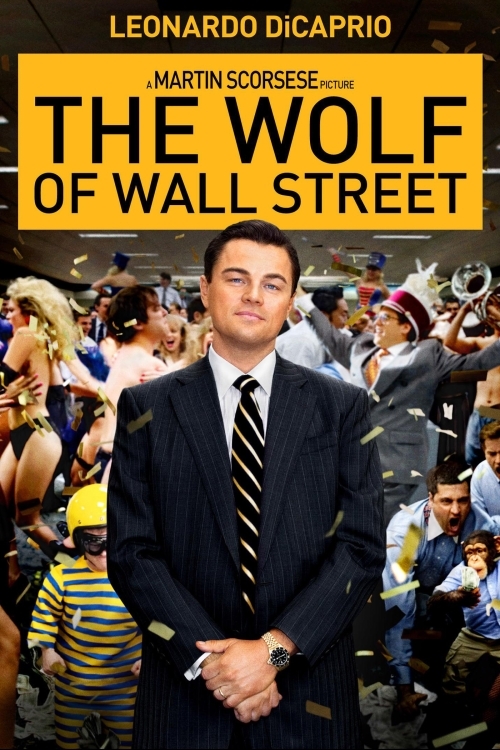 I know that the Wolf of Wall Street is an amazing movie but I’m looking for something that doesn’t require me to think and its guaranteed to be entertaining, I have to be in the mood to watch something like The Wolf Of Wall Street since thats one very long movie. Enjoy your weekend people.